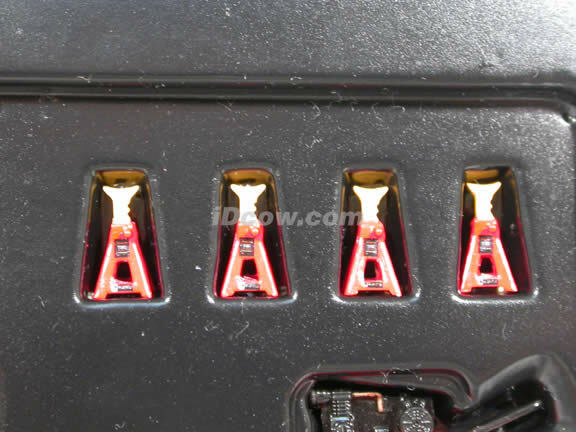 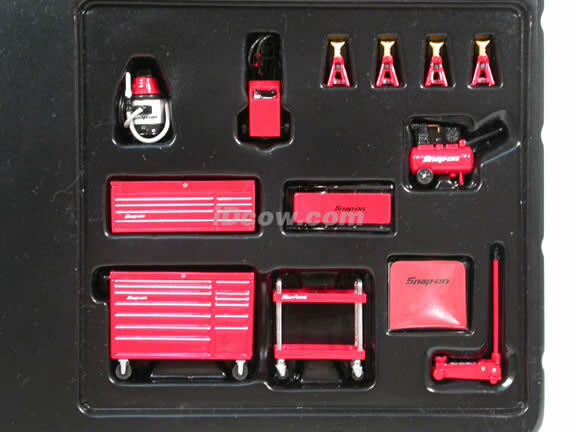 Great companion to your precious diecast model collection. 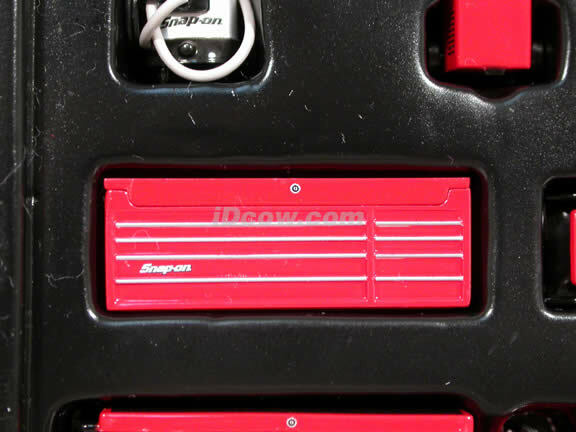 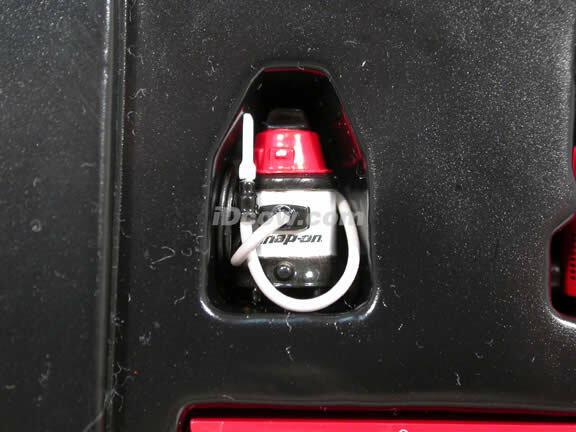 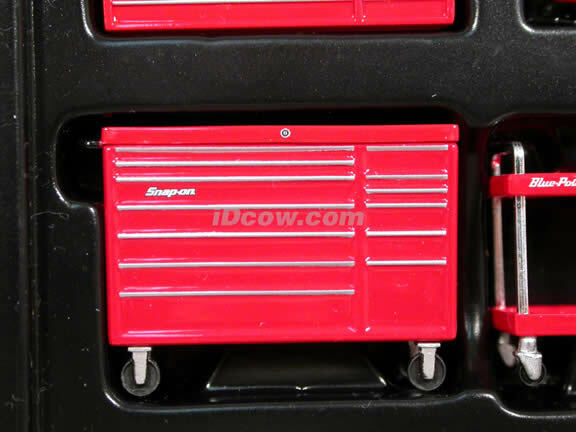 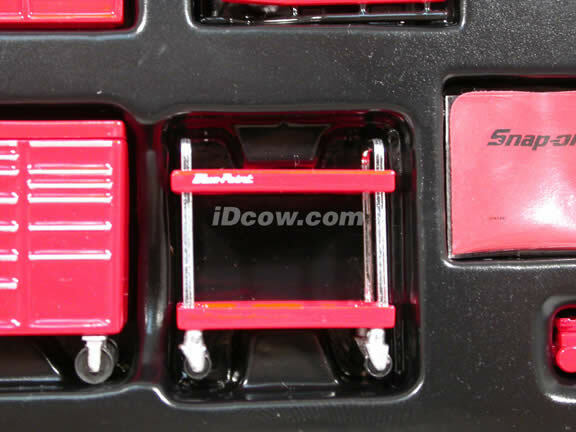 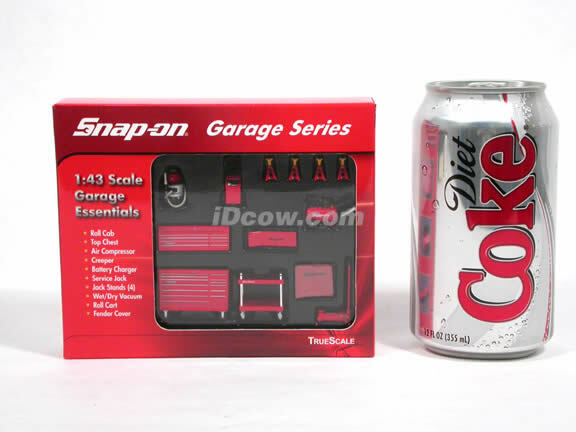 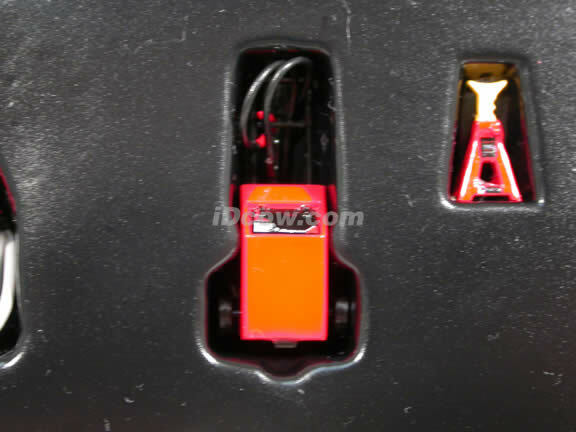 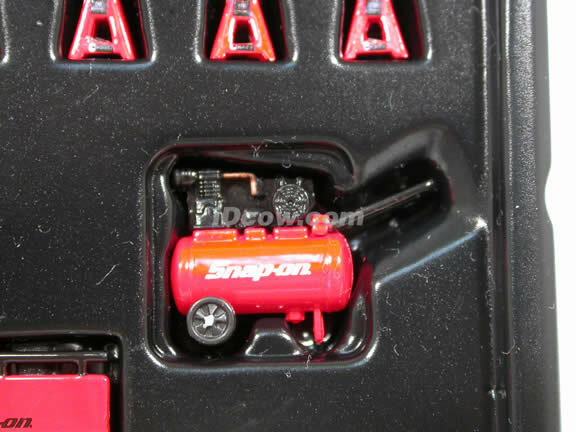 Snap On Garage Series diecast accessory set 1:43 scale by TrueScale Miniatures is a very detailed accessory set for any 1:43 scale models. 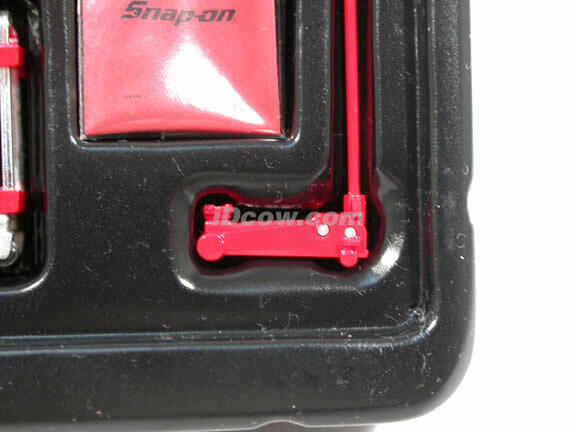 Quality and craftsmanship on this accessory set is very superb.